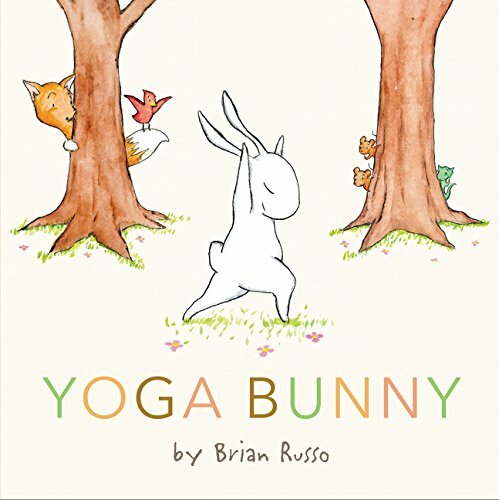 Bunnies are super cute, and during spring time and Easter we’re surrounded by all things bunny! 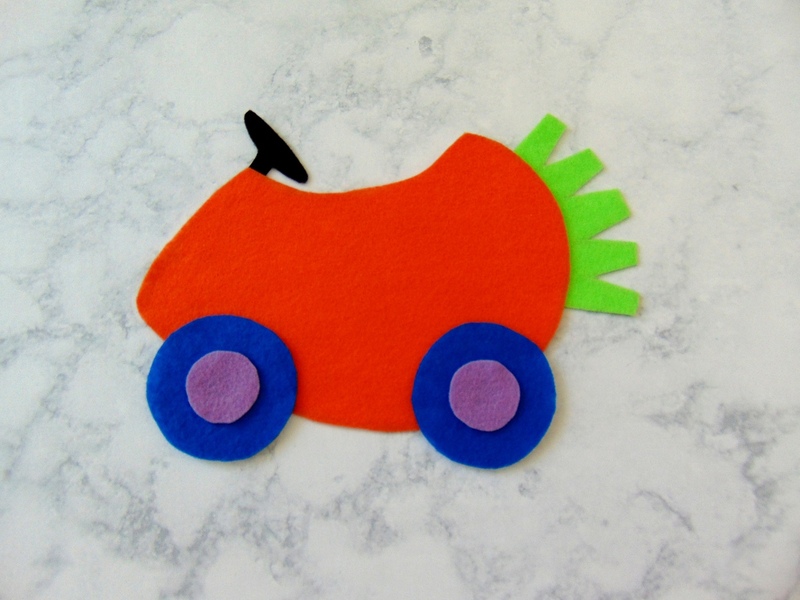 Here’s a cute and fun Felt Bunny Carrot Car Craft to make at home with your kiddos, or maybe it could make a fun craft for a party or at school. 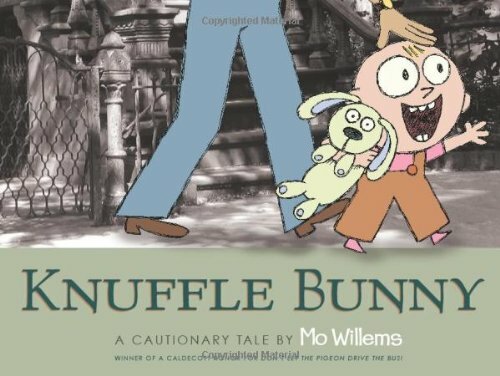 Zoom zoom! 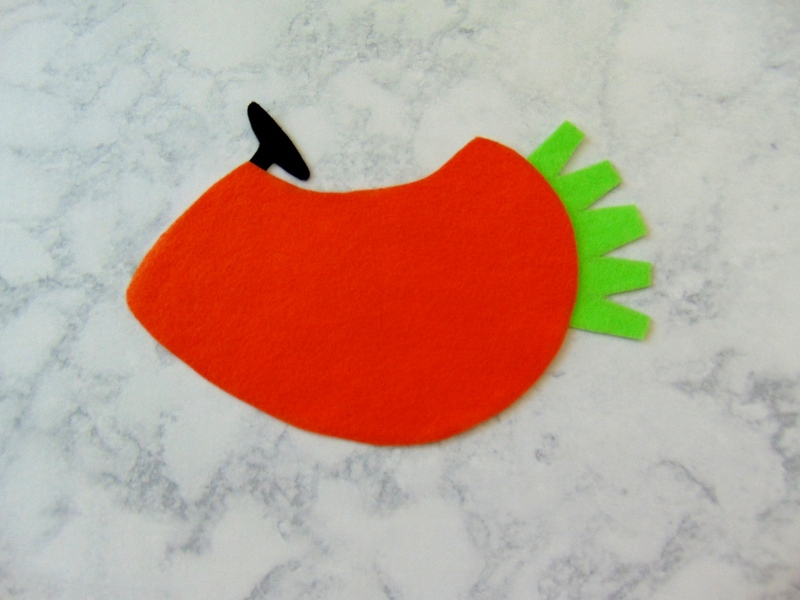 This craft is easy to make for a wide variety of ages. 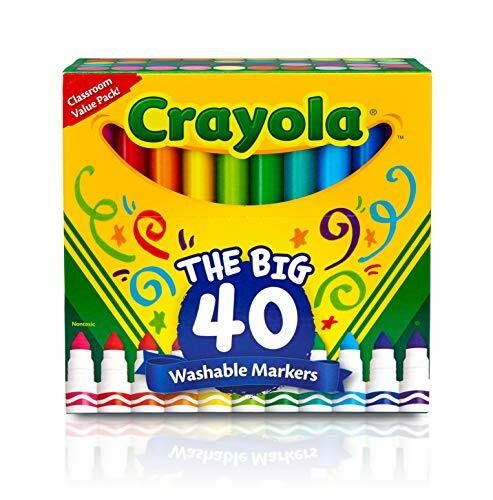 The littlest crafters may need some help with tracing and cutting, and you’ll probably need to man the glue gun (or opt for craft glue instead), but kids will have fun choosing their own felt colors for the different elements needed to put everything together. 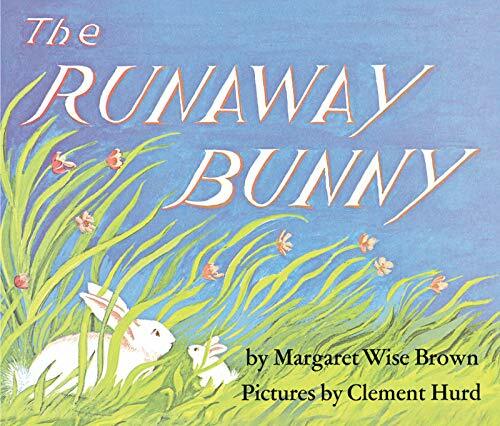 This craft is perfect to celebrate spring or Easter. 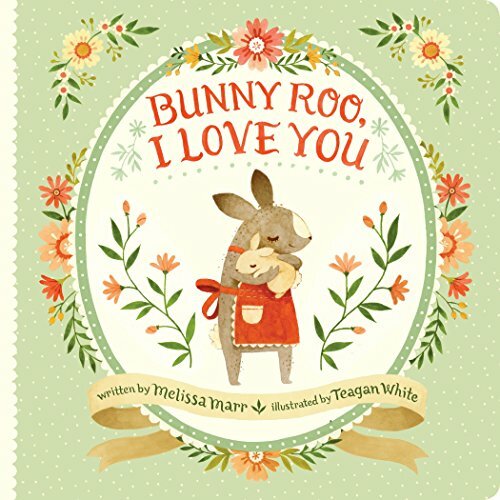 They are also a great addition to a classroom or home school curriculum to accompany rabbit or bunny-themed books. 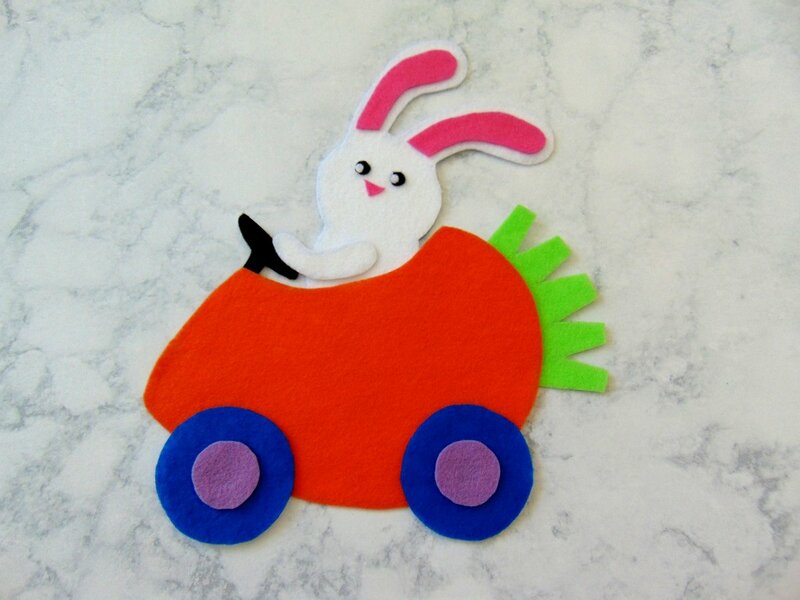 This felt Bunny Carrot Car is a really fun, easy, and inexpensive craft to make! 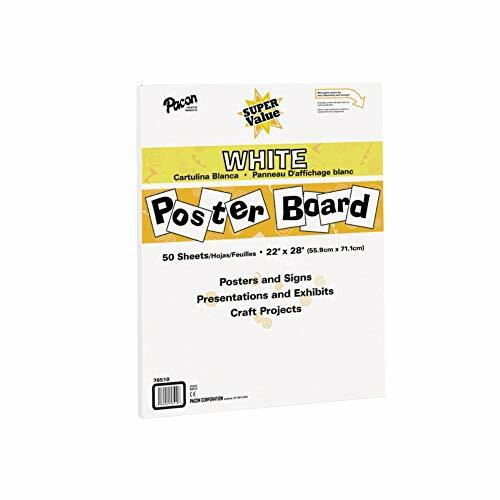 Print out the template you’ll use to trace your pieces onto the poster board and felt. Cut out the pieces from the printed template. 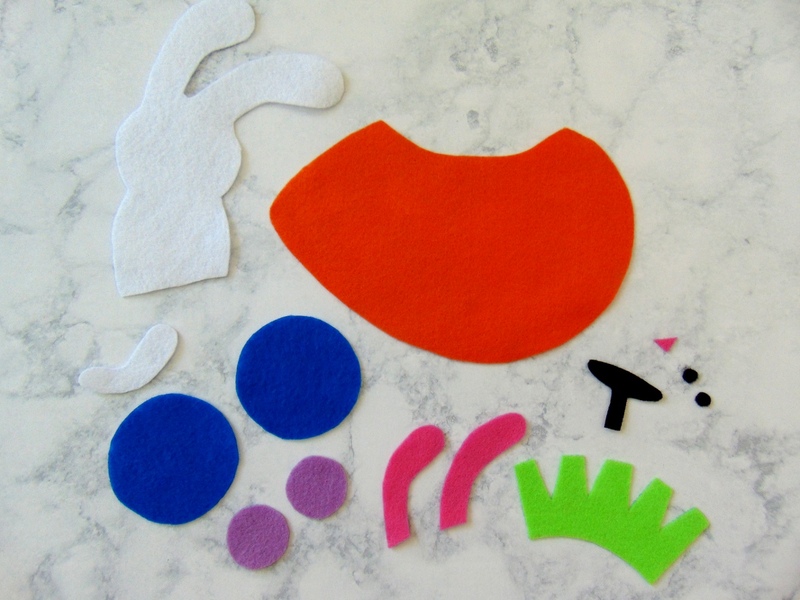 Trace the pieces onto your poster board, and repeat again onto your pieces of felt. 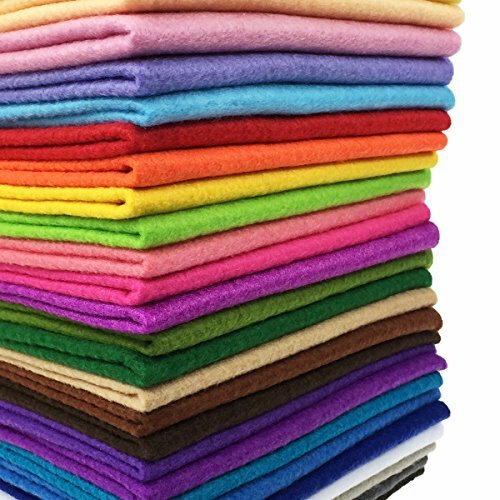 Of course, you’ll want to match the felt colors accordingly. 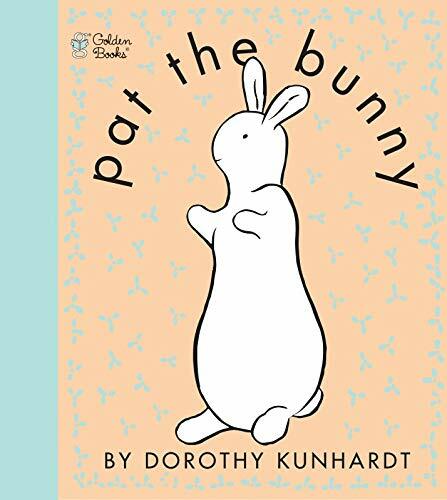 Feel free to make your bunny brown, tan, white, or another color of your choice. 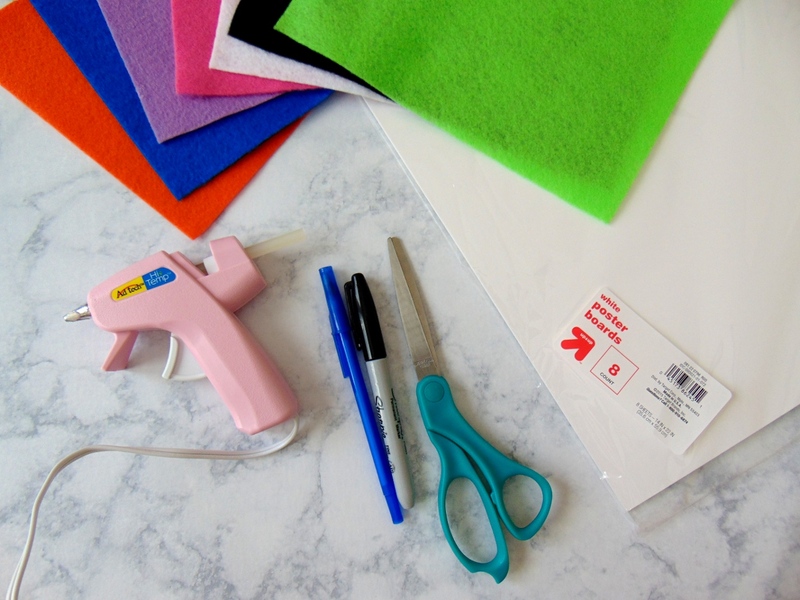 Glue the felt pieces to the poster board. 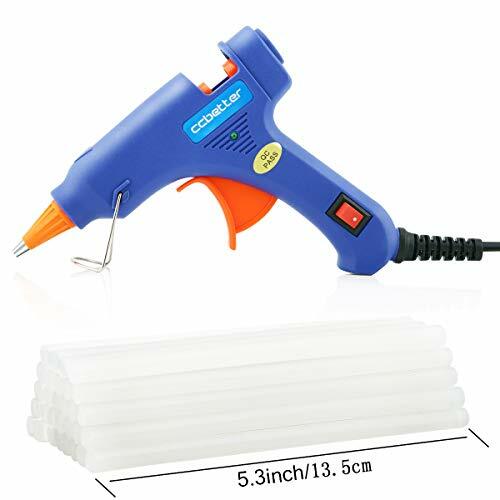 The poster board will give your project some stability. 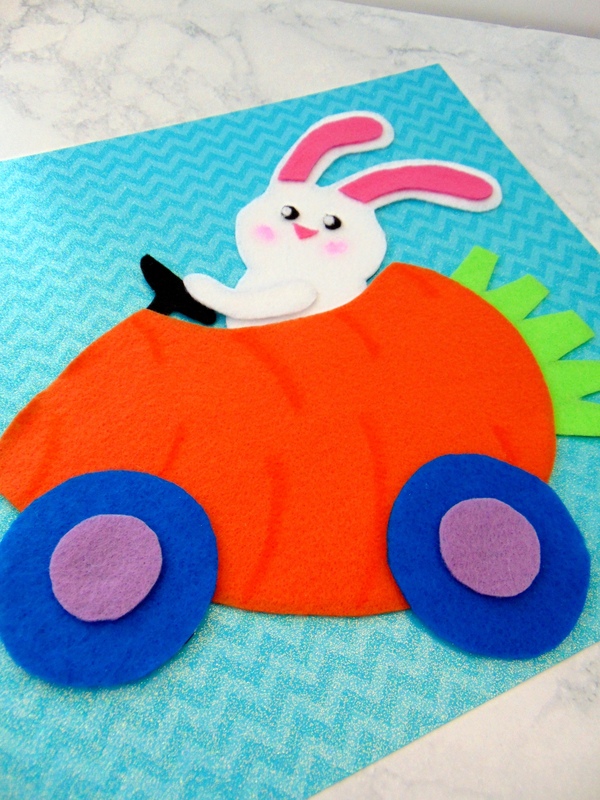 Now, it’s time to start building your bunny and his awesome carrot car! 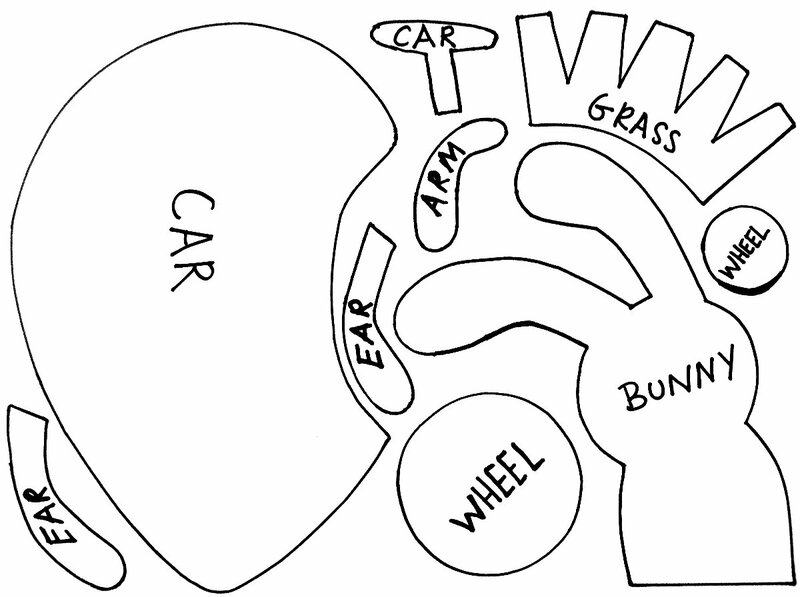 Glue the green leafy portion of the carrot and the steering wheel onto the body of the carrot car. Glue the center of your wheel onto the large part of the wheel, and then glue the wheels onto the body of the car. Build your bunny and glue the bunny inside your car. 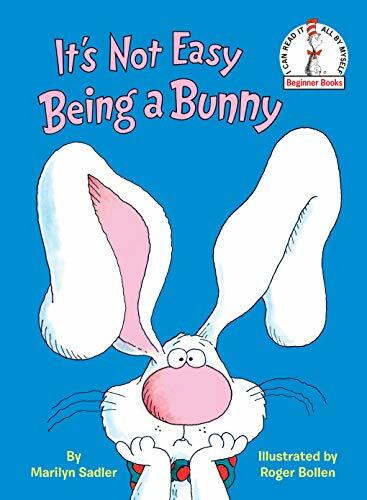 Give your bunny a triangle nose and use small circles of black and white felt to make his eyes. 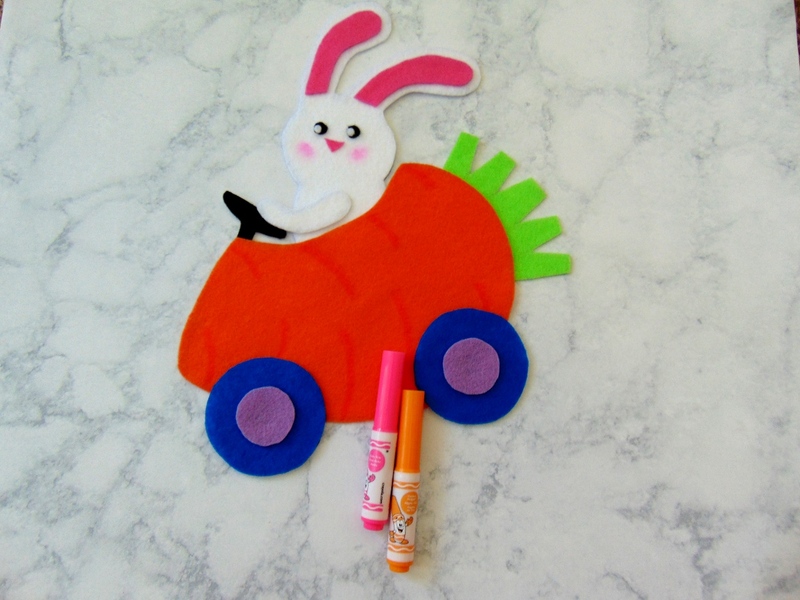 Use a pink marker to give your bunny some rosy cheeks, and use an orange marker to make lines on the carrot car. 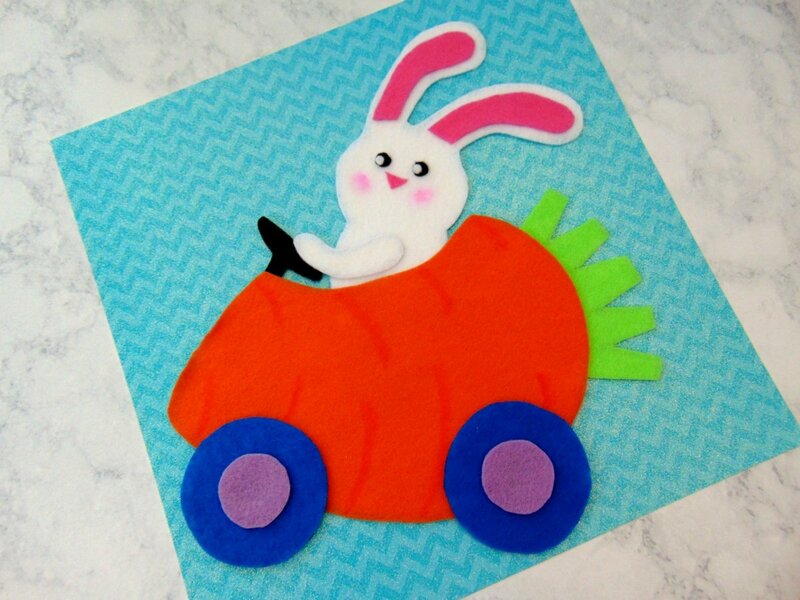 If you’d like, glue your bunny carrot car to some craft paper to make a card, and/or add some ribbon to hang your adorable bunny carrot car. Zoom, zoom!